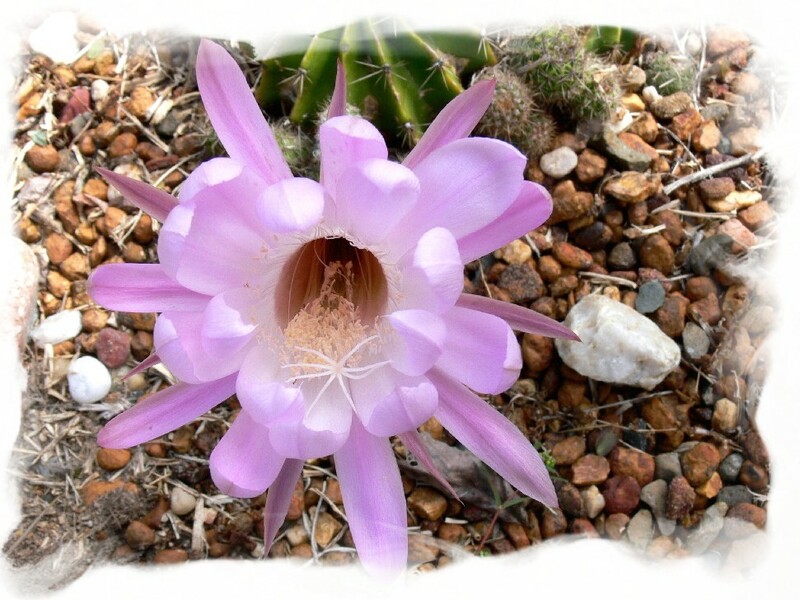 How could something so delicate come from such a prickly, spikey bunch of thorns set in such an arid, stoney landscape? In some amazing way, this cactus in my garden, contains hidden beauty. It is just waiting the perfect time, with the right conditions, to display what is hidden in there. 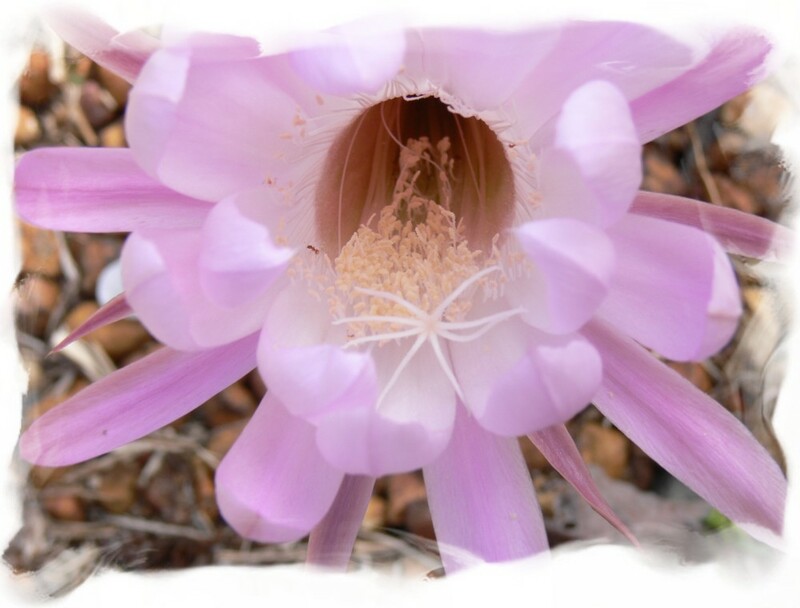 With almost no warning, a beautiful flower appears, then it's all over in one day! Just look at the detail in there! On the sewing side, this month I seem to be going through the "everything takes longer than expected" stage. I am usually quite good at estimating how long something will take me to do, but I've failed miserably with my guesses lately. Consequently I'm making much slower progress than I hoped on a couple of projects. I obviously will have to be more realistic in future. But, what's the hurry anyway? At the moment, the only deadlines I have are ones I've set myself! So I'm going to enjoy the process, rather than be hankering to finish a project! Don't you just love the colour combinations Sharon has put together. Those flowers are amazing - you'd never know they were hidden inside! Val, I do the same thing with deadlines. Sharon has done an amazing job with your designs - I love the colors and the border she used. 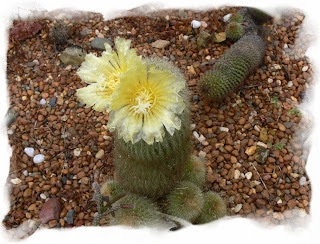 I love cacti and succulents for that reason!! Have a look on my last blog post for one of my orbea flowers in bloom! The flowers are beautiful and amazing how they grow out of the cacti. We are experiencing Spring here and the tulips and daffodils are blooming. 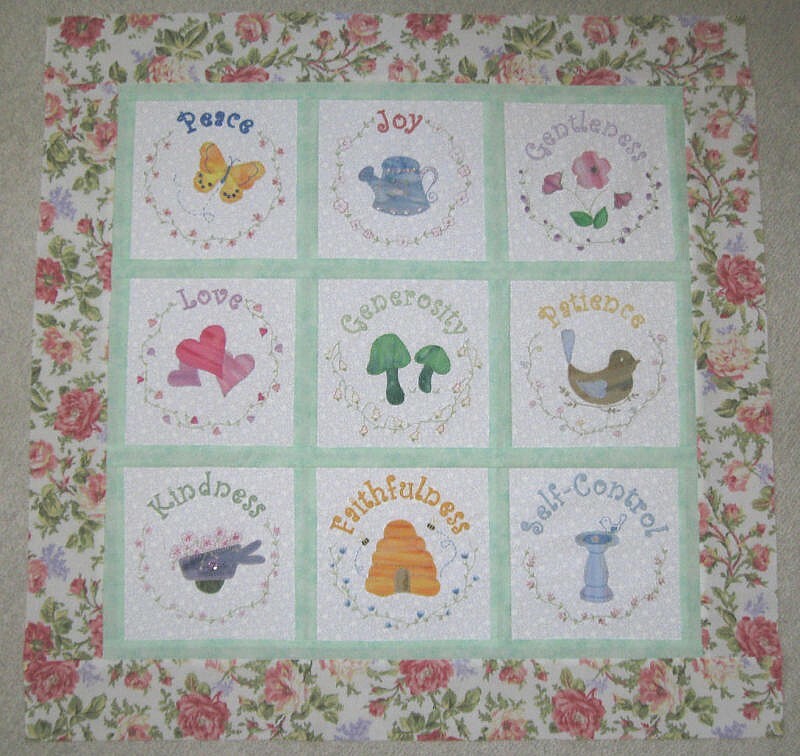 Thank you for posting the quilt top. I finished quilting it yesterday and plan to work on the border today. Have a wonderful day! 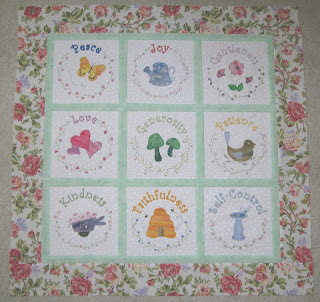 Your Gifts of Grace pattern is a favorite of mine, and this version is stunning. Thanks for sharing!